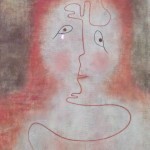 The research will focus on the procedures through which the invisible is creatively represented in art, with a particular attention to the analysis of the forms of perception and representation of the invisible in performative and visual arts, including new media; specific attention will be given to linguistic and literary problems. The project aims at defining the concept of ‘invisible’ from a cognitive and phenomenological point of view, and analysing the symbolic fields – performative and visual – from a critical perspective. IMAGINING IMAGINATION: Project ref. 001 Pulvirenti – Gambino Art is the distinctive expression of the human mind and the result of a creative process of experiencing and understanding reality and of elaborating this knowledge through images, metaphors and symbols. At the very core of art production and of experiencing art, there is one of the most surprising and complex functions of the human mind: imagination. Imagination is a mysterious, endogenous, dynamic and emergent process involving a cluster of cognitive faculties and emotional experiences activated in order to construct meaning. In fact the interaction of brain, body, environment and culture is elaborated into imaginative representations generating the stable consistence of the world in which we move and act as well as the feeling of oneself within the world. 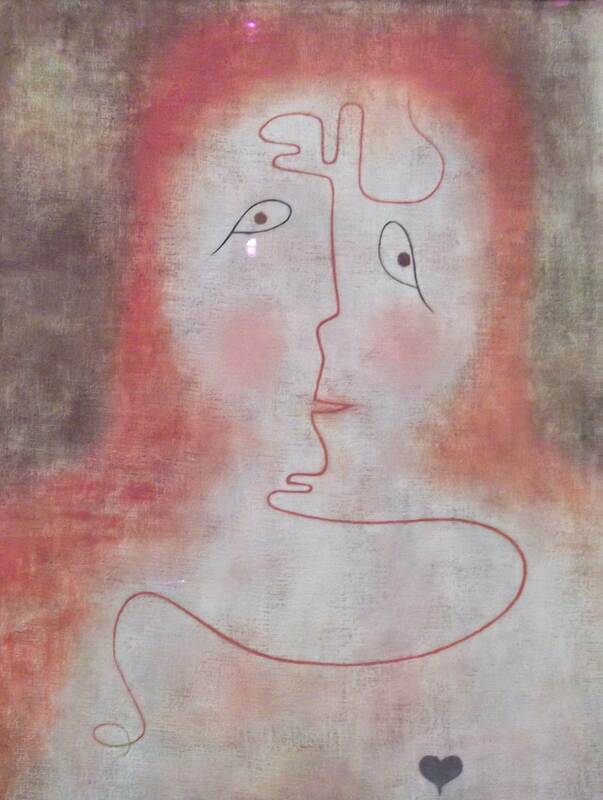 We think that analysing the mind processes at work by producing and experiencing art could help to open new perspectives in the study of the mind, of the way complex experiences are elaborated, of what is self-consciousness, and of the staggering creative power of “folding and unfolding” complex experiences out of simple sense-bearing units. We started our work as literary scholars by focussing on texts describing the peculiar experience of eliciting images which seem to be created regardless to the fundamental structure of our cognitive faculty: no human vital relations of time, space, and body perception. These images turn out to be sort of meta-representation, i.e. the allegorical figuration of the act of imagining: they are “imagining imagination”. E-READ Evolution of reading in the age of digitalization (COST Action IS1404): Project ref. 002 Renata Gambino Developments in basic reading skills are a matter of urgent concern, and literacy is a key factor in the EU’s growth strategy (Europe 2020). Research shows that the amount of time spent reading long-form texts is in decline, and due to digitization, reading is becoming more intermittent and fragmented. In international reading assessments (TIMSS/PIRLS [2006; 2011]; PISA [2009, 2012]), students from Asia, Canada and Oceania outperformed European students on several measures. In Europe, one in five lacks adequate reading skills. 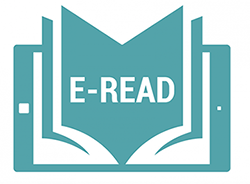 There is much speculation about the cognitive implications of digitization, and empirical evidence indicates that affordances of screen devices might negatively impact cognitive and emotional aspects of reading. The goal of this Action is to improve scientific understanding of the implications of digitization, hence helping individuals, disciplines, societies and sectors across Europe to cope optimally with the effects. Based on a multidimensional, integrative model of reading, and combining paradigms from experimental sciences with perspectives (e.g., diachronic) from the humanities, the Action will develop new research paradigms, and metrics for assessing the impact of digitization on reading. These metrics enable the development of evidence-based knowledge of paper and screen reading, and provide guidance for practitioners, policy makers, publishers and designers. INTERIOR MONOLOGUE: Project ref. 003 Elisabetta Vinci The project will focus on the literature of the fin de siècle Vienna, with particular attention to the interior monologue and its implications in the readers mind. Between the end of the 19th and the beginning of the 20th century in Vienna arose a great interest in sciences, in particular medicine and biology, and in the study of the brain. Research and discoveries in this field had a great impact on the arts because scientists and artists met in the famous cafés and this situation facilitated an exchange of knowledge: science became part of everyday life. In this period Sigmund Freud started to spread his theories about psyche and unconscious and the interest in the insight of people mind’s increased. Many writers were strongly influenced by these topics and we can find attempt to examine people’s mind in literature too. Arthur Schnitzler, who was also a physician, used the technique of interior monologue in one of his most famous works: Fräulein Else. Thanks to this strategy he is able to explore a human mind and to give the reader the impression to have direct access to a character’s inner world. What I aim to do is to analyse the interior monologue of this literary work from a neuroscientific point of view and examine the impact on readers empathy. I aim to demonstrate that some narrative strategies, as the interior monologue and the internal focalization, can have a strong impact on the reader and facilitate the identification with fictional characters. POETRY DEVICES: Project ref. 006 Vincenza Scuderi The experimental poetry as “lieu” of the invisible. To be analyzed is the process of experimental writing, particularly in contemporary German poetry. This kind of writing tends to a multiple representation of the invisible, much more then just applying the calligram-effects of concrete poetry, by inserting unusual words (Thomas Kling, Ferdinand Schmatz, Oskar Pastior, Oswald Egger, Ulrike Draesner), recurring to highly formal patterns (Peter Waterhouse), using mathematical elements and traditional rhymes (Franz Josef Czernin), creating anagrams or palindromes (Brigitta Falkner). The peculiar use of words transform the surface of poetry into a device which intentionally reproduces the pre-logic process of mind. This innovation bases also on a dynamic relation of the text to image (photographs, collages, drawings, comics), introduced by a not-describing function of the words, that are enhanced in their adherence to the described object.